The Pier to Forever: Enjoy the First Five Chapters of Random Chance & the Paradise that is Earth! 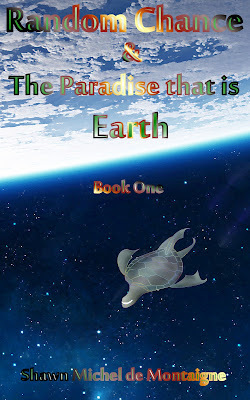 Enjoy the First Five Chapters of Random Chance & the Paradise that is Earth! and get access to my entire library!